A manager at one of the Total service stations who declined to be named said: "We finally received our fuel today after some days without supplies. "I am confident most of our service stations have fuel because we have two trucks which came from South Africa and they were giving each service station a total of 6 000 litres." 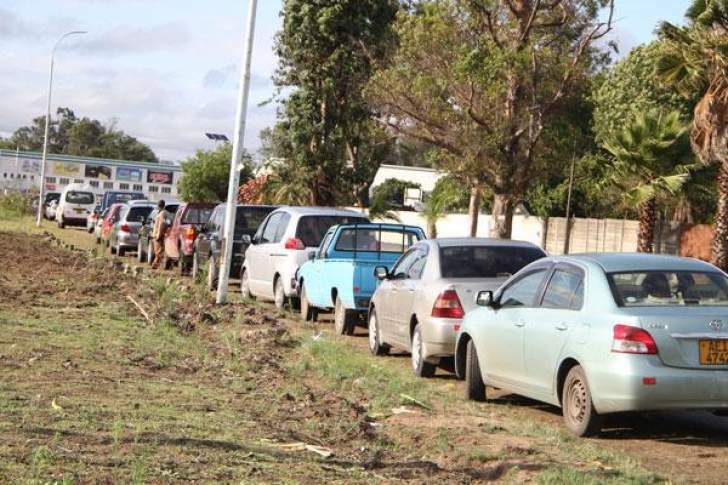 Abnormally long queues could be seen in the Central Business District's relatively few service stations that had fuel.